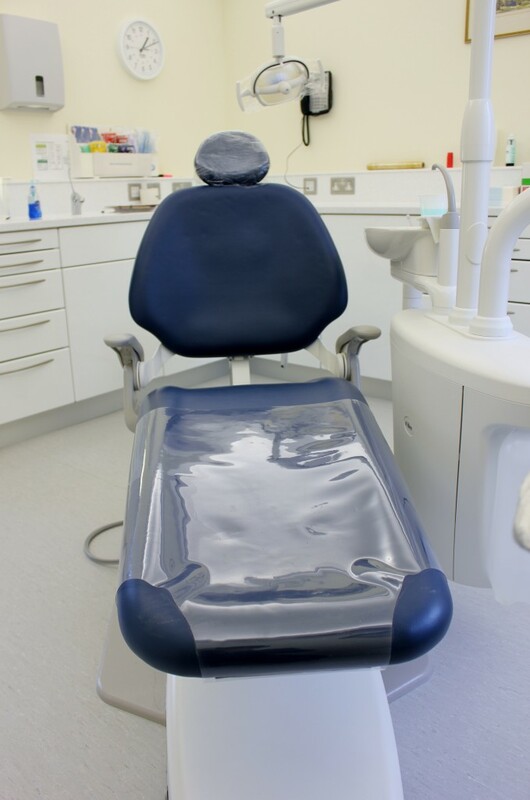 Hague Dental specialise in dental surgery design, practice build and refurbishment for practices in London and the South. 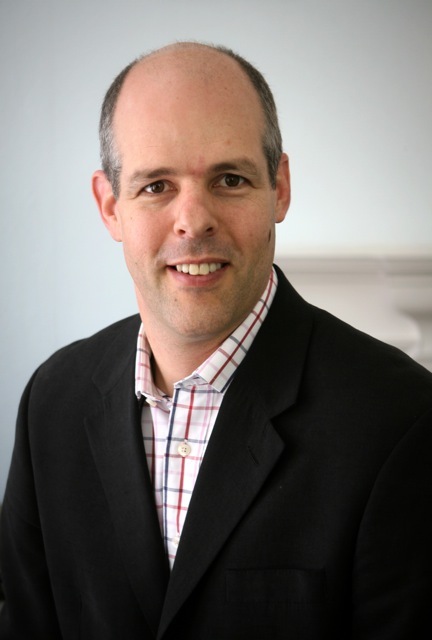 Below is a case study of a 5 surgery refurbishment in for Richard Tucker where we supported him in not only designing this specialist periodontal practice. “As I needed a company who could provide me with the practice fit out from its inception to completion. We had earmarked the site at least 2 years before we eventually moved in. We required planning permission to extend an existing building in a countryside development to make it fit for purpose. I needed architect, builders and a dental fit-out company who could all work together to get the result we wanted, a purpose built modern practice. Hague were obliging and pleasant to work with as well as being efficient. Our project was all achieved within budget and on time and I am delighted with the result. Richard has purchased at practice in Southampton from a retiring colleague and moved it to nearby Winchester with a view to modernising and upgrading its facilities. The practice was functioning well, so Richard wanted to mirror this with new larger premises, taking into consideration the new HTM 01- 05 guidelines. Hague assisted Richard in finding an appropriate site. 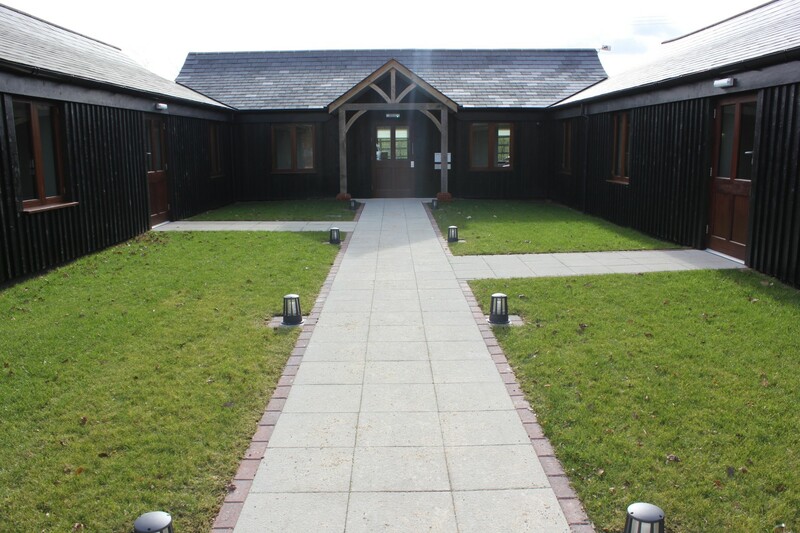 The premises chosen were some converted barns at Bunstead Barns in Hursleynear Winchester. It was a beautiful building that needed works carried out, to ensure the building suitable for a modern specialist dental practice. Richard’s priority with regards to the equipment was functionality and reliability. 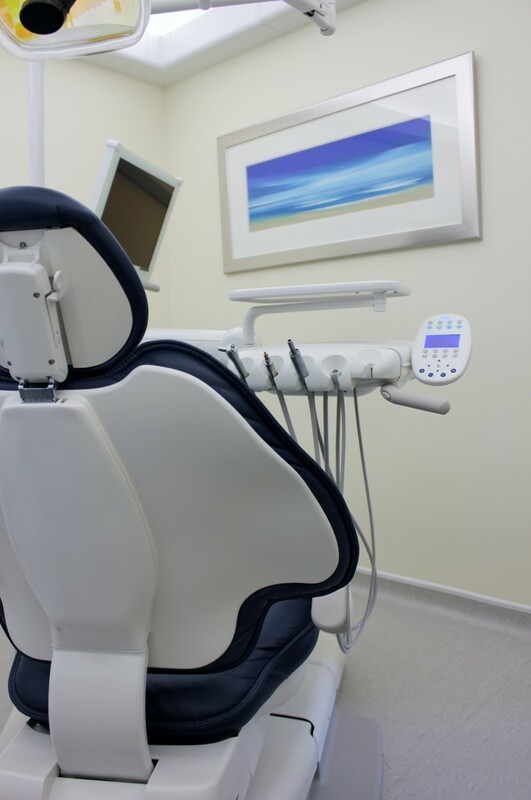 Hence the decision to opt for Adec across the board, with opting for two A-dec 500 top of the range packages for specailist treatment rooms, and then 2 A-dec 300’s and one 200 for the Hygienist’s areas. 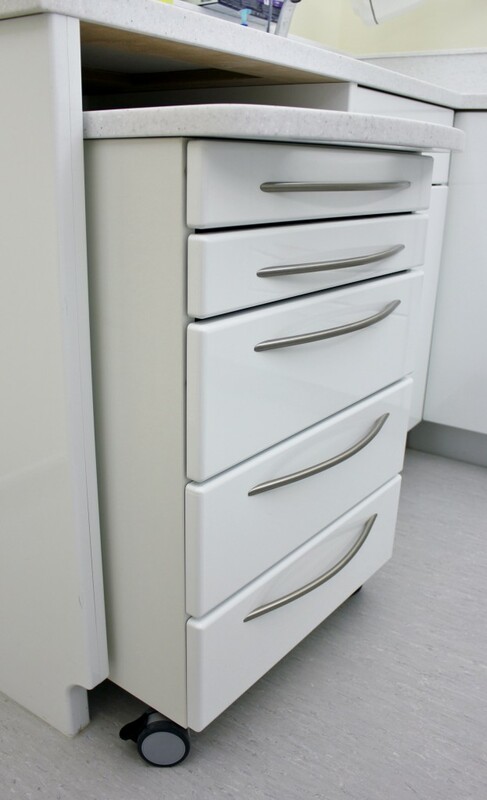 All surgeries were fitted out with our Corporate Ranges of quality Dental Cabinetry and this was manufactured and installed by our partner company Custom Dental and Medical. 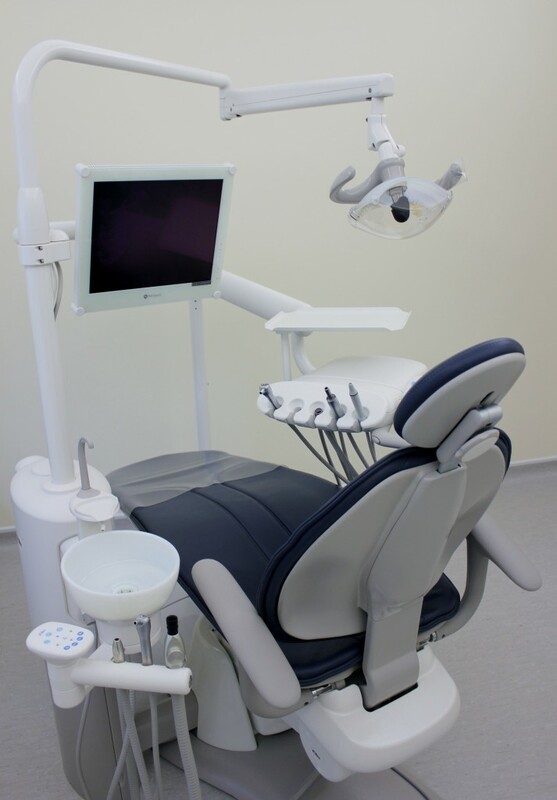 All rooms were installed with mobile dental carts. We created a decontamination room which was easily accessible to all the surgeries to met the todays standards with two washers and two sterilisers. We installed an easily accesible plant room for both suction and compressor units next door. Hague continue to support Richard with all his equipment servicing and repair requirements.